Tap into the equity in your home with a Home Equity Loan from Mesquite Credit Union. 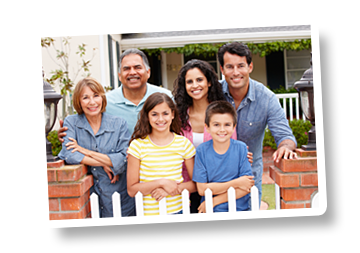 We have a variety of home loan options for any need. Life can be stressful... Car shopping doesn't have to be! Give the perfect gift of endless possibilities for any special occasion. 24/7 account access from the convenience of your smart phone! Bring down your monthly payments by refinancing your auto loan. *APR=Annual Percentage Rate. Rate shown is the lowest rate available after all eligible discounts have been applied. Rates are subject to credit approval and subject to change without notice. 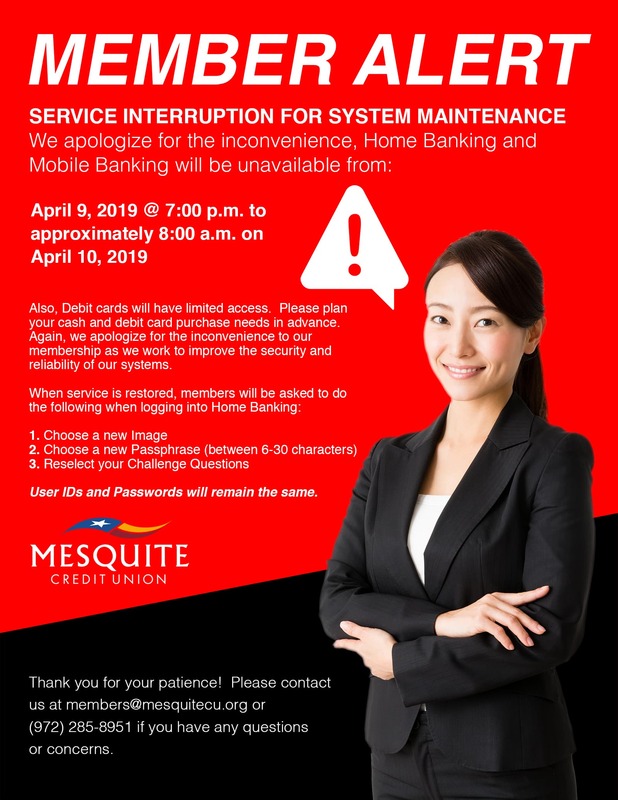 Let Mesquite Credit Union help you update your home, consolidate debt or just reduce your monthly mortgage payment!